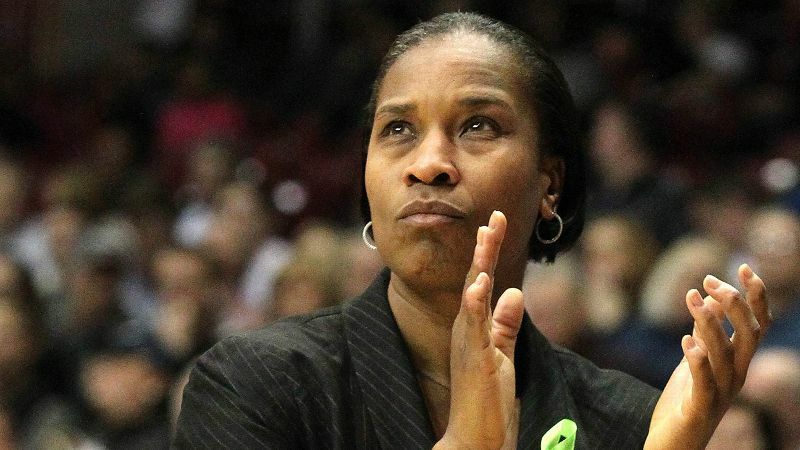 Cincinnati, a rare bright spot, has women as head coaches for 90 percent of its women's sports, including basketball coach Jamelle Elliott. Cincinnati and UCF consistently employ women as head coaches for their women's teams. In fact, the two schools are the only NCAA institutions to receive top marks in the latest "report card" issued by the University of Minnesota's Tucker Center for Research on Girls & Women in Sport. The study is done in conjunction with the Alliance for Women Coaches, using data collected in November and December of 2014. The report, which was released early to espnW, compiles head coaching data from 86 FBS athletic departments to determine which schools have the highest percentage of women as head coaches of their women's teams. Each of the 86 schools was then given a grade: A school with female head coaches for 70 to 100 percent of its women's teams earned an A; 55-69 percent earned a B; 40 to 54 percent a C; 25 to 39 a D; and 0 to 24 percent an F.
Turns out, Cincinnati (90 percent) and UCF (88.9 percent) are significantly ahead of their next-closest peer: Miami, which received a B, with 60 percent of its women's teams coached by women. The study is in its third year, and only four schools have ever received an A: Cincinnati (all three years), Miami (once), Texas (once) and UCF (once). 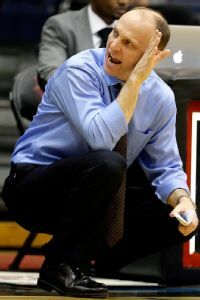 The bulk of the schools -- 64 of the 86 -- received a grade of either C or D.
Xavier, where Brian Neal is the women's basketball coach, has zero women head coaches in its athletic department. Notable among those 64 schools is the University of Iowa, which dropped from a B last year to a C this year. In the past few months, the school has been in the news after firing successful women's field hockey coach Tracey Griesbaum, who is the latest in a string of female coaches the school has either fired, forced to resign, or not renewed. The purpose of the study is multifaceted: It's meant to document the number of female head coaches at "big-time" institutions, while also bringing awareness to the decreasing, or stagnating, percentage of female coaches in women's sports. 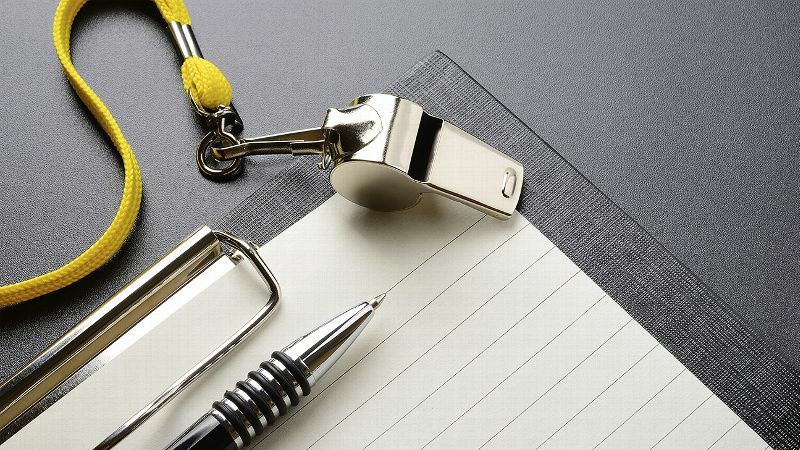 According to the document, the report also aims to help answer the question, "What can be done to retain and increase the percentage of women who are in the coaching profession?" The 2014-15 report is the third consecutive released by the Tucker Center and the Alliance for Women Coaches. In 2012-13, the study showed that 40.2 percent of all women's teams surveyed had female head coaches. In 2013-14, that number dipped to 39.6 percent, but it rebounded to 40.2 percent this year. In other words, since 2012, no overall gain has been recorded. "Depending on how one looks at the data, the glass can be half full or half empty," said Nicole LaVoi, associate director at the Tucker Center. "We aren't gaining ground, but we also are not losing more ground. What I can say, however, is that whether we look at conference, sport or institution, a great deal of room for improvement exists in terms of hiring women head coaches." In addition to issuing letter grades for specific institutions, the study also compiled numerical data to highlight the current climate for female coaches. The 86 schools employ a total of 969 head coaches of women's teams. Of that number, 579 are male and 390 are female. Also, in the last year, these 86 schools made 84 head coaching hires on the women's side. Of those hires, 61 percent (51 of 84) were men.